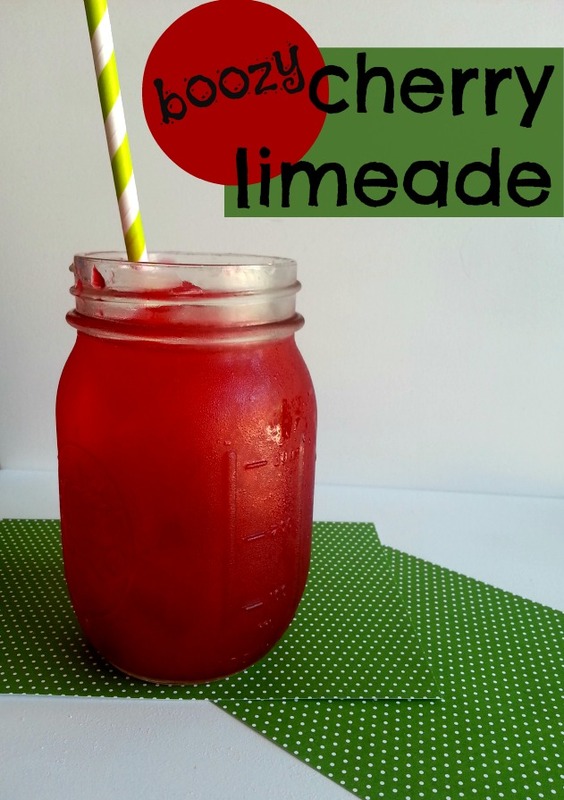 Click on over to Erin’s Blog for this refreshing summer beverage! In fact, if you’re in her neck of the woods, why don’t you mix up a cocktail (this one up above, or this one, or even this one) for Erin and her hubby. Major congratulations are in order… they just BOUGHT A HOUSE!! If it weren’t for pesky work, I’d drive right up to Minnesota and make them one myself, but a virtual toast will have to do. Cheers to being a homeowner! !